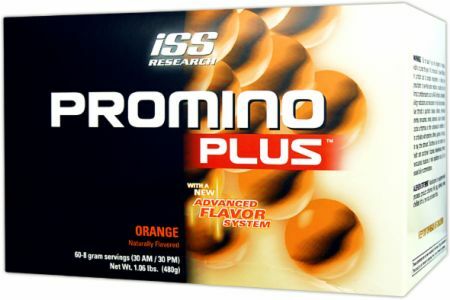 ISS Research Promino Plus at Bodybuilding.com - Best Prices on Promino Plus! I am ecstatic that this is back in stock!! I was so saddened when Iss Research stopped manufacturing Blast, as I had been a faithful user since 2000! That stuff was my go to and nothing compared. I thought Iss was not making Promino anymore too...It surely would have broken my heart but here it is! Thank you so much for making this available again as it had been out of stock for ages. Thank you so much, ordered 2 boxes, will be ordering more as long as it is available. Been taking it for years.... uncertain of whether it's helping me in the gym, but the AM formula certainly helps me start my morning feeling alert, completely eliminated coffee from my diet.... it was on backorder for months in the winter of 2016, and I missed it terribly.... so happy that it's back! I've been using this product for the better part of 16 years. It helps me sleep better at night and gets my brain clicking on all cylinders in the morning. I really wish ISS Research would expand the flavors. The orange flavor will stain you cups but I prefer the Fruit Punch anyway. Great alternative for sleep aids and coffee. I've used three boxes. The first box I did notice about 4 pounds of lean gains. The AM packet woke me up in the morning and gave a nice feeling. I bought another box because I liked it, and didn't notice any results. I figured I would try it again, and again I didn't notice results. I am not sure if they changed the formula or if I developed a "tolerance" to the product. IGF-1 sprays seemed to work better for me. The orange tasted good though. But beware...it will stain some plastic cups, so either use glass or disposable cups to drink it with. Wondeful product!!! Could not ask more out of an HGH supplement. I really actually enjoyed making my drinks in the AM and PM, they tasted great and made me feel great, it this product worked like a charm. Highly recommend it. HGH Promino Plus, This product I highly recommend, it gives you a clear mind, first thing in the AM, makes the body wake up,But does not amp you up. The Pm, really helps with muscle recovery and gives you a good nights rest, you do not wake up with a sore body from your workout the day before. 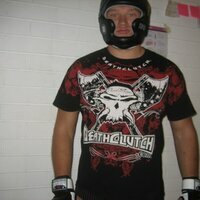 Dennis B; Pahrump, Nv. 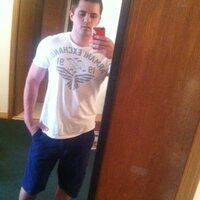 This product may not live up to the HGH portions of its claims, although I have made incredible gains and cut my bodyfat, I attribute it more to diet and excercise. The main reason I continue to purchasing this product is it does an excellent job of regulating my sleep. I take the PM formula before going to bed and my sleep is excellent. I then take the AM pack upon waking up and it actually helps me to wake up, like a cup of coffee, but with no jitters. The fruit punch tastes great and mixes easily in water. Cannot comment to the HGH, but it helps me sleep soundly and start my day right, so it is worth it to me.